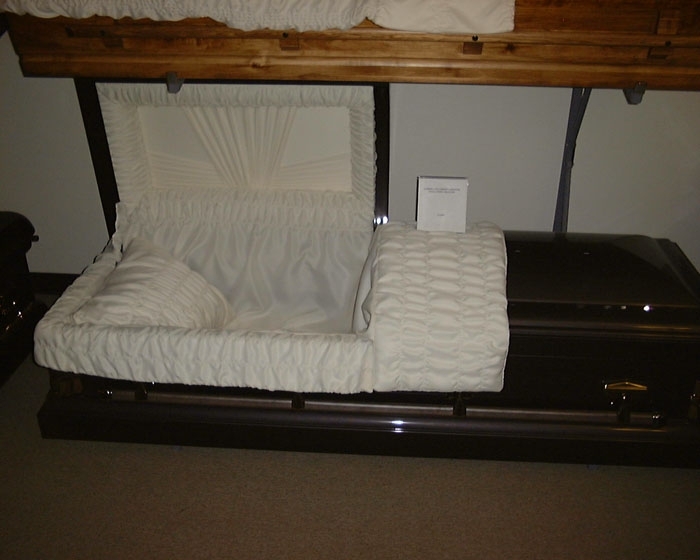 We are a complete full-service funeral home, providing guidance on all aspects and options of funeral services and merchandise. 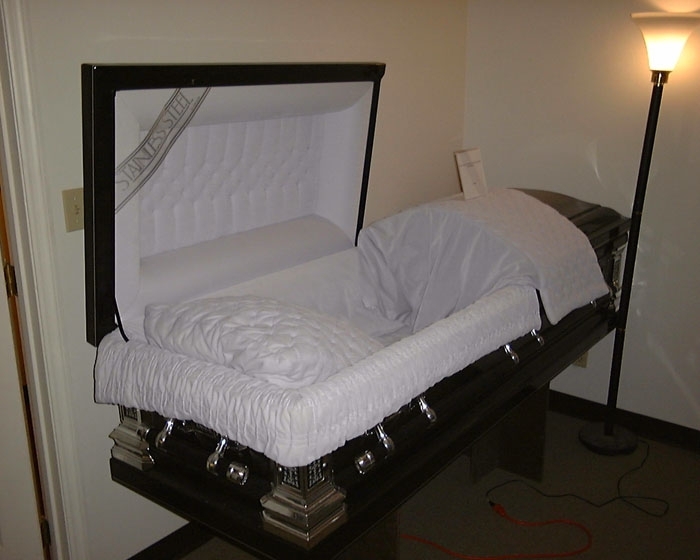 We provide virtually any choice you may desire, including traditional funeral services, cremation services, immediate dispositions, anatomical donations, and pre-need planning services.Our full service funeral chapel is the largest in the area, with a convenient location, and elegantly decorated. 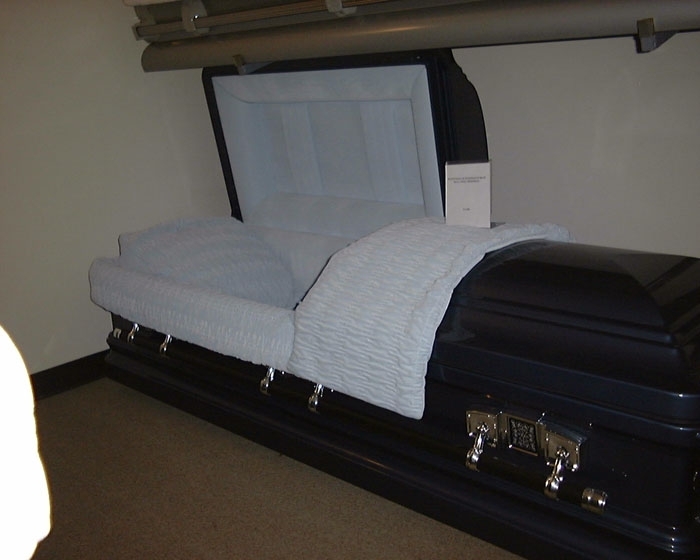 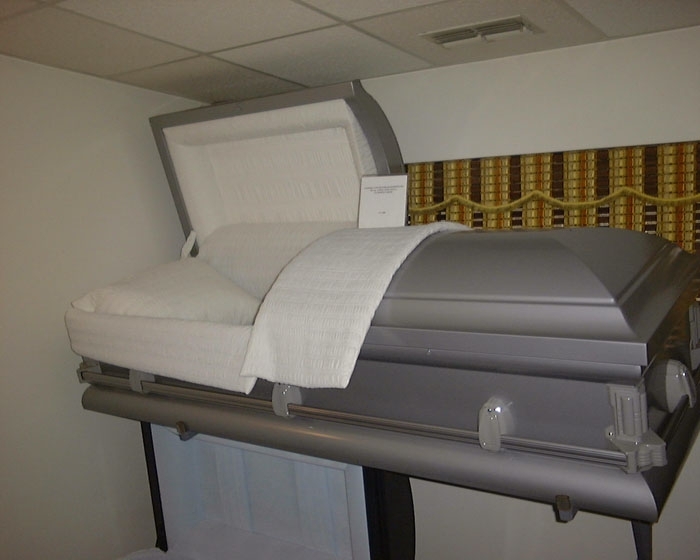 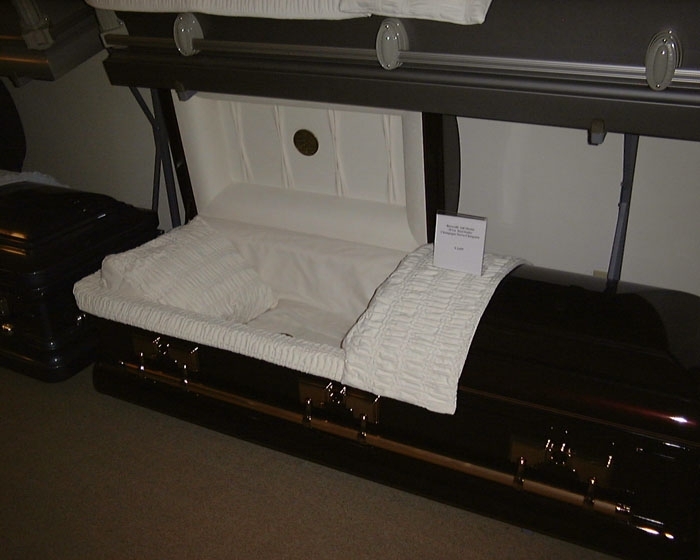 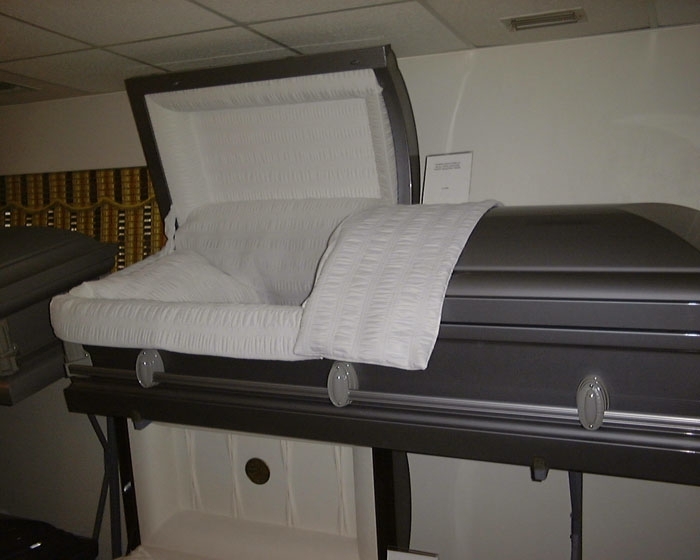 Virtually any casket can be obtained, and the casket manufacturers have websites available to view additional models. 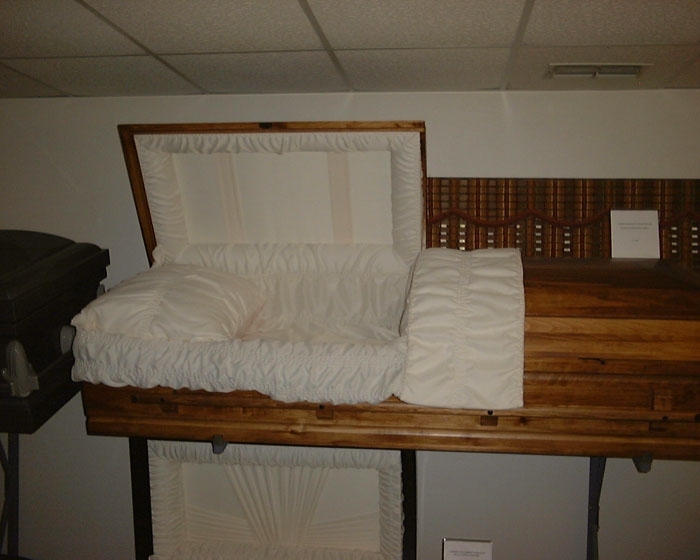 Numerous other casket models can be obtained within one day.